Nickerbacher is a dragon and aspiring comedian who travels to La La Land to audition for The Late Knight Show. He hopes to prove to his father -- and the world -- that dragons can be funny. 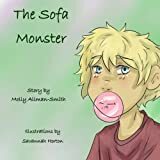 Nickerbacher befriends a prince and a princess who help him realize his dream while paving the way for equal rights of all citizens. Nickerbacher is an Amazon #1 Bestseller, the recipient of the Feathered Quill Book Award - Gold, Wishing Shelf Book Award - Gold, Literary Titan Book Award - Silver, Hungry Monster Book Award - Silver, Bookvana Awards - Winner, Literary Classics International Book Awards - Gold, Readers' Favorite Book Awards - Gold, Book Excellence Award - Finalist, Royal Dragonfly Book Awards - 1st Place, Reader Views Literary Award - Classics, Beverly Hills Book Awards winner. 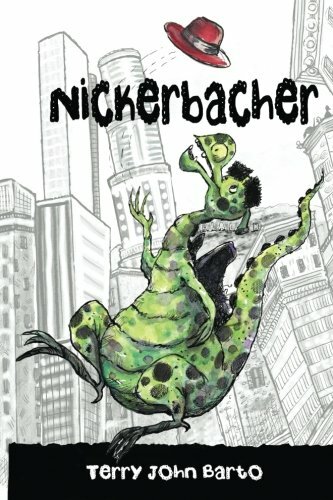 Nickerbacher is a book about the dragon Nickerbacher and how he becomes a comedian. Nickerbacher is an ordinary dragon, only there are some exceptions. Nickerbacher doesn't want to eat humans; he wants to become a comedian, but his father won't let him be one.